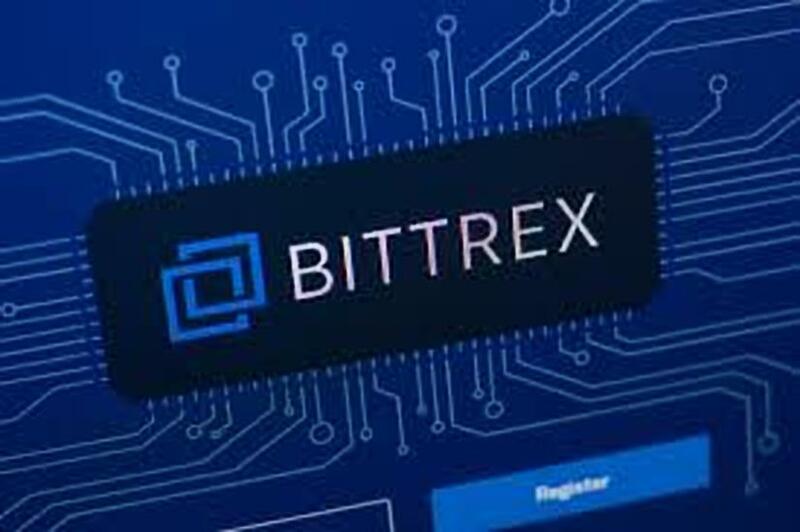 U.S.-based cryptocurrency exchange Bittrex is partnering with registered broker-dealer Rialto Trading to offer a trading venue for blockchain-based digital assets. #Bittrex is going for the kill – #Coinbase, watch out! One response to the tweet suggested that Coinbase had already shot itself in the foot by not listening to its user base. This tweet can be regarded as referencing recent reports that Coinbase’s revenue has declined by 83% since the bull run of December last year. The full tweet can be found below. Didn't coinbase already off themselves by not listening to its users? Digging further into the partnership between Bittrex and the registered broker-dealer known as Rialto Trading, we find out how important it is for it will provide an avenue for the trading of blockchain-based digital assets that are registered securities or could be classified as such in the future. According to reports, both firms said they were in talks with regulators but could not give further indications as to when they might be approved for launch. Rialto runs a U.S.-registered trading platform for fixed income products and, pending approval from regulators, will expand its operations to include virtual tokens that are registered securities. The venue will be open to institutional investors, corporations, U.S.-registered broker-dealers and accredited investors – who must meet U.S. securities regulations for annual income of at least $200,000 or a net worth topping $1 million. The last statement shows that both Bittrex and Rialto, have identified a niche in the market that needs to be filled. With regulators increasing their scrutiny on cryptocurrencies and blockchain industry, there is a huge chance that some of the tokens out there will be classified as securities and need to be regulated accordingly. With such regulation comes the need for a platform to trade the blockchain based securities. We’re merging Bittrex’s technology, cybersecurity and blockchain expertise with Rialto’s deep knowledge of the securities industry. This can only mean that Bittrex is going to become the first crypto exchange to cross over to the world of traditional trading where the ‘big boys’ of Wallstreet hang out with all the institutional funds. This news comes after Bittrex added XRP/USD pairings before Coinbase as well as Ripple partnering with Bittrex to power xRapid transactions in the United States.